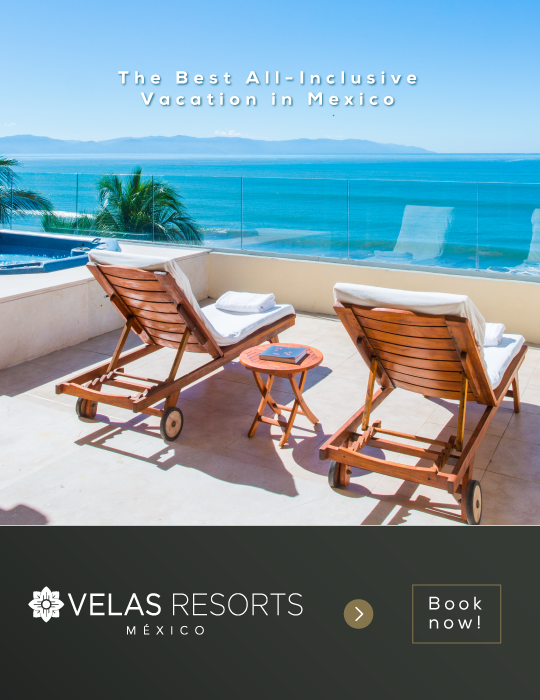 Are you visiting Puerto Vallarta or Riviera Nayarit during April? 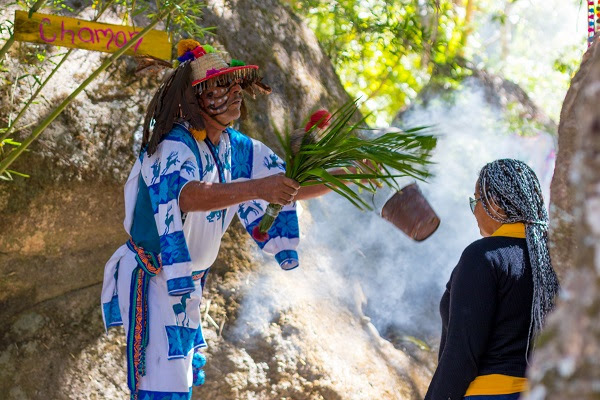 If so, add these fun events to your calendar. Dates: April 7th to 11th, 2018. 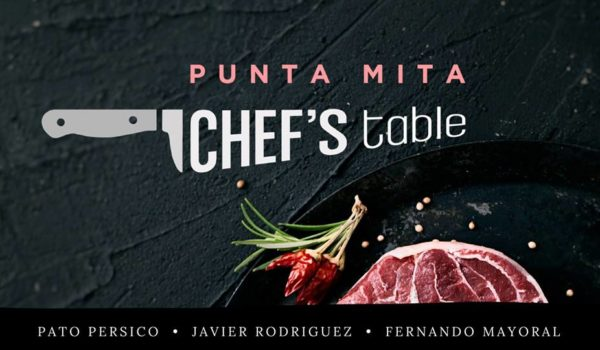 Guest chefs from around the world will be visiting Punta de Mita, a destination in the Riviera Nayarit renowned for its culinary offerings. 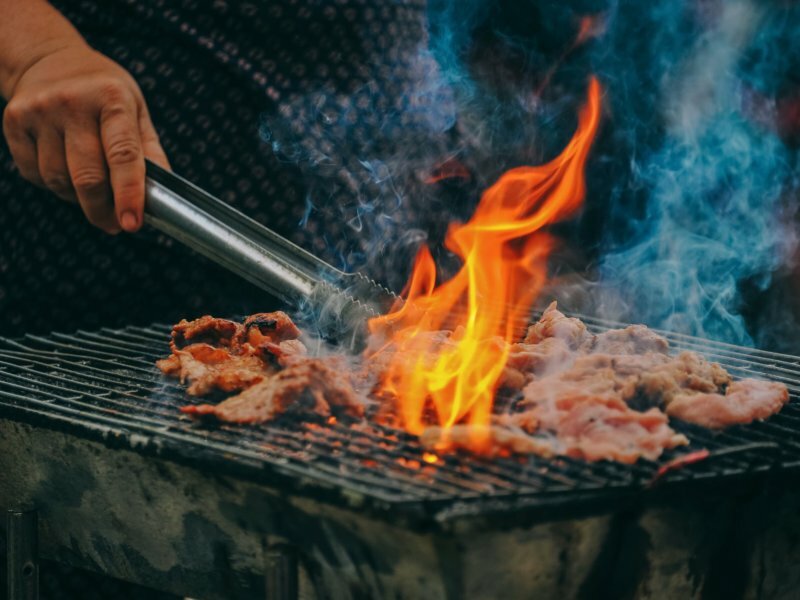 This event will delight guests with delicious regional dishes featuring local produce. 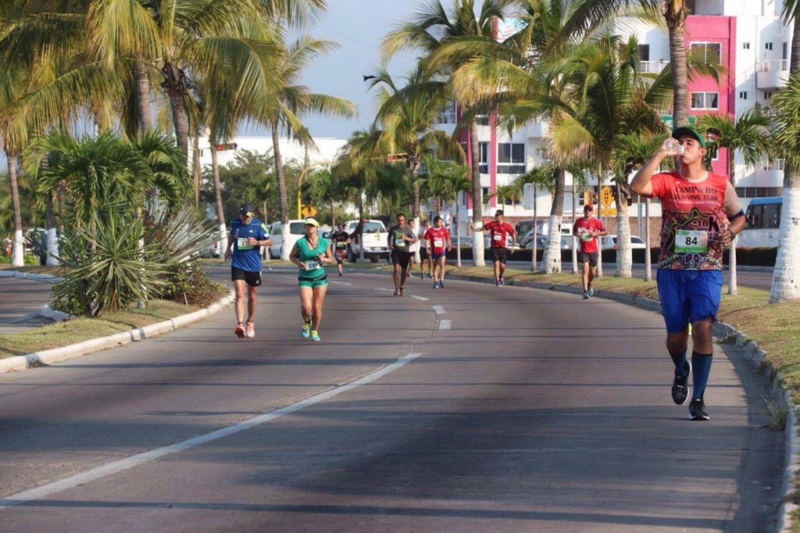 In 2018, Puerto Vallarta celebrates 100 years of its founding, including the Puerto Vallarta Centennial Marathon 2018. Athletes and the general public can participate in the women’s and men’s branch. 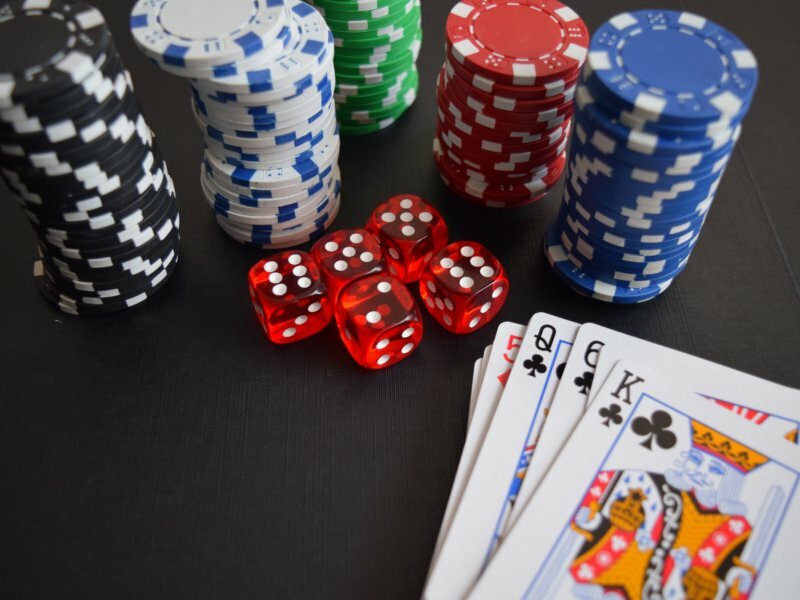 In addition, the three final winners will receive great cash prizes. Dates: April 21st to 22nd, 2018. 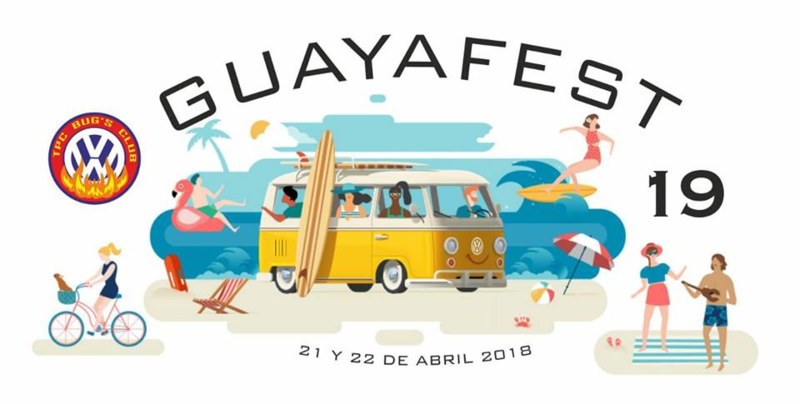 The next edition of the Guayafest will take place on April 21st, and it’s an event that draws hundreds of fans to a car exhibition in Guayabitos’s main square. More than 300 cars from one of the most famous German brands in the world are expected. 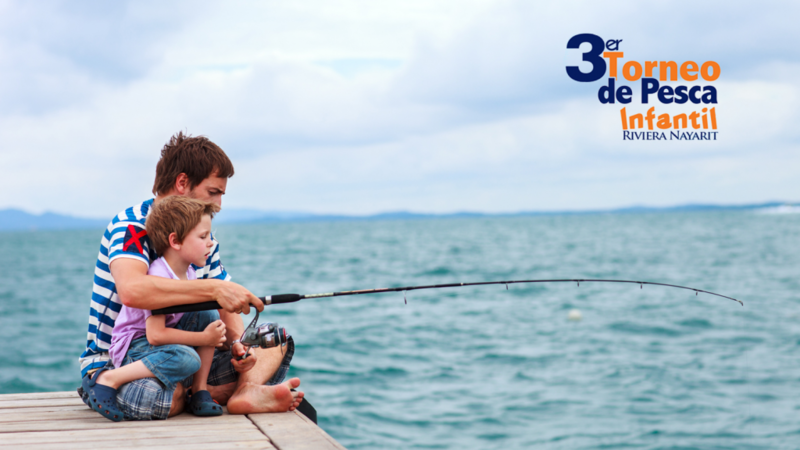 To celebrate Children’s Day, the Riviera Nayarit OVC has organized the 4th Children’s Fishing Tournament, a fun sporting activity where children and their families can participate. Dates: April 30th to May 5th, 2018. 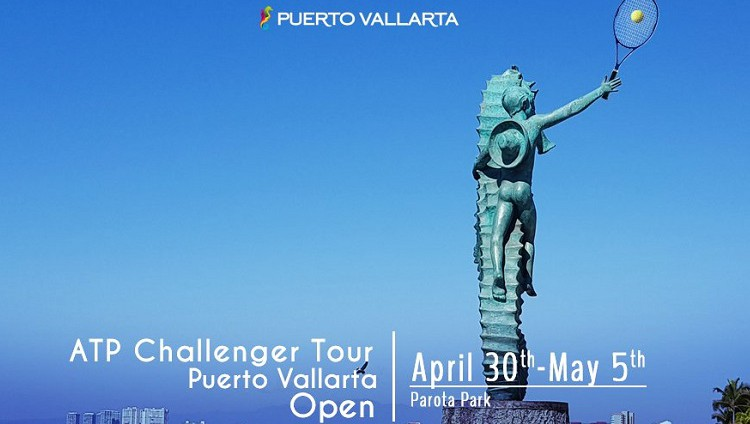 Professional tennis is back in the destination with the ATP Challenger Tour, Puerto Vallarta Open. Come and support Mexican and professional tennis players from around the world during this great event. Don’t miss it! With these events, the entertainment will be endless. 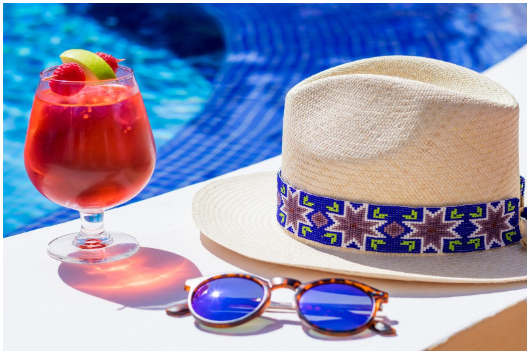 Follow us on Facebook and share us which event you will go.